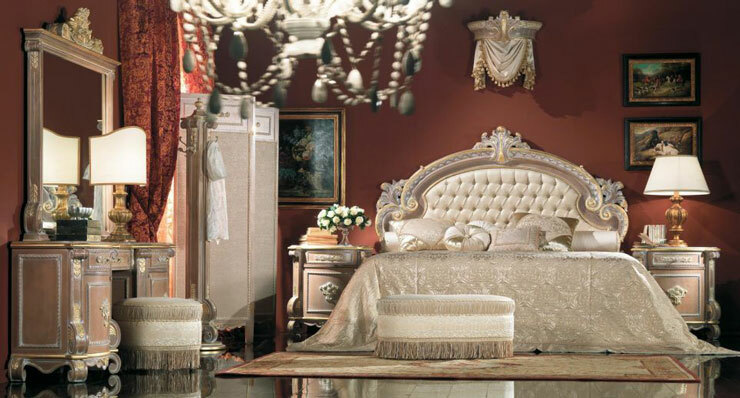 Luxury bedroom furnitures made with style and elegance make the bedroom feel the most intimate part of the house. 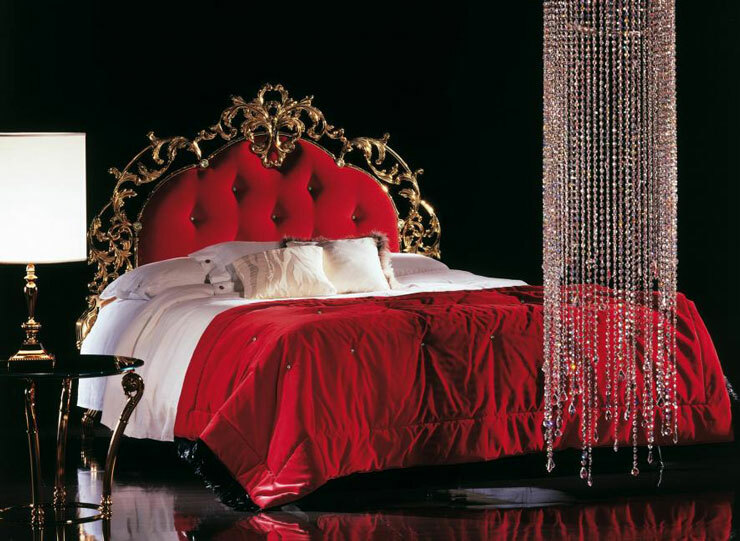 To sleep like a king, we can allow ourselves the luxury of a queen bed. 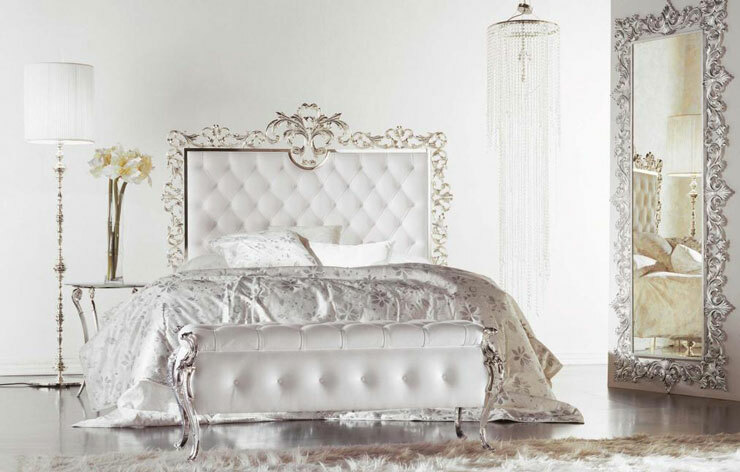 I searched a lot and finally found the 23 best ultra luxury bedroom furniture. 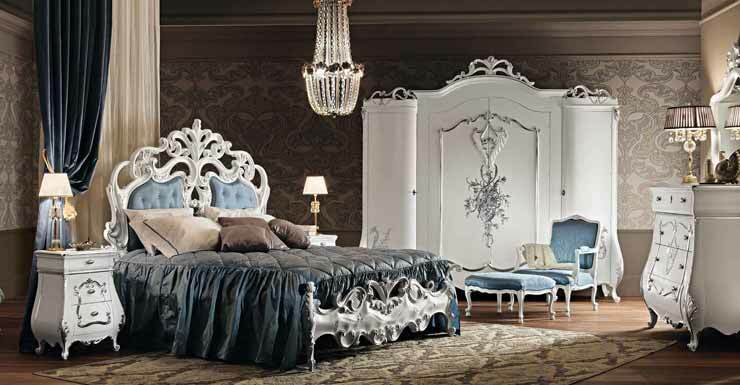 Check out this amazing collection and find the best bed for you! 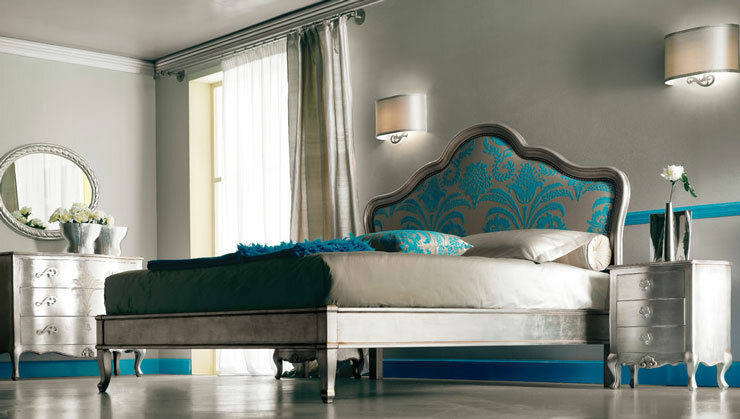 Turquoise and silver luxury bedroom furnitures. A unique balance of structured and arabesques formed of geometry where the light breaks and is reflected in the interplay of materials, designs and colors. Purple, gold and silver bed. 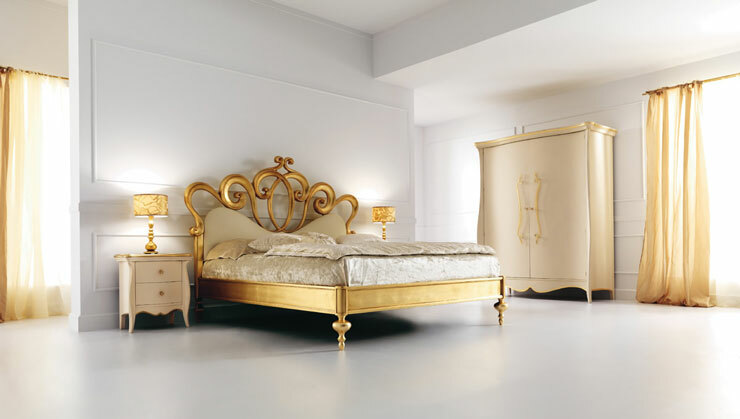 Luxury bedroom set by walnut Gold plated, coated ivory with gold. 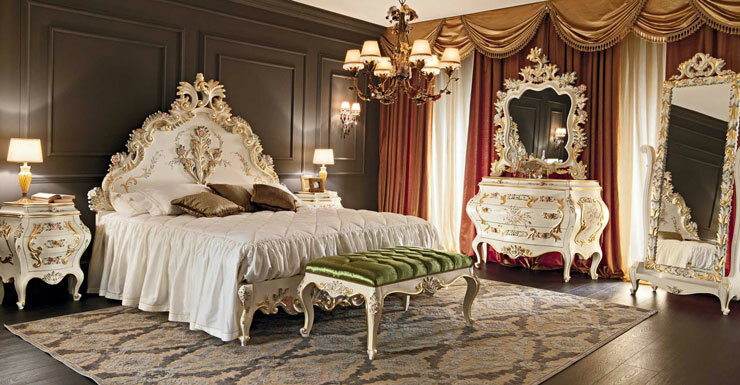 Luxury Collection, processing of precious wood combined with luxurious details carved and finished in gold leaf. When an alcove or a nook is part and parcel of the bedroom’s architectural style, this small space would feel empty when left unfilled. Introducing a desk on this small area adds charm to the room. A desk also provides a quiet space for writing or completing tasks. Better yet, like in most bedrooms, you can install one or two seats and a high quality table to secure the space. Wow I think the concept and furniture are amazing. Hope to soon open up a decoholic retail concept store. 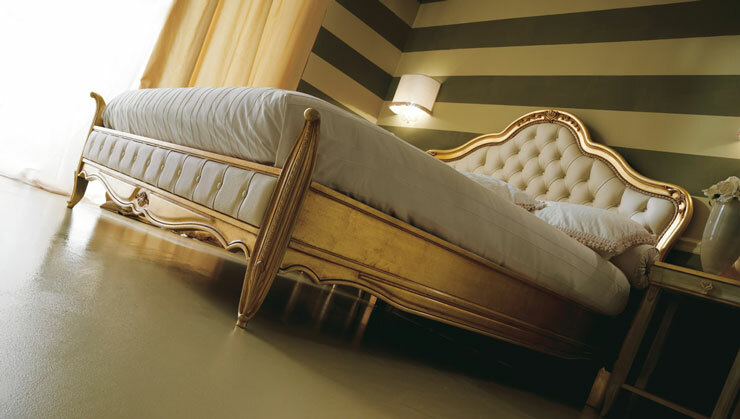 Please where I can buy the firs bed gold with bwhite french style!! I love it!! OMG..i loved every single one.. hope you come to austin..
Exquisitely cold, colorless and uninviting. Not my idea of a comfy place to rest and restore. Beautiful in the way a field of snow glitters in the sun, but you wouldn’t want to stay out in it for long. 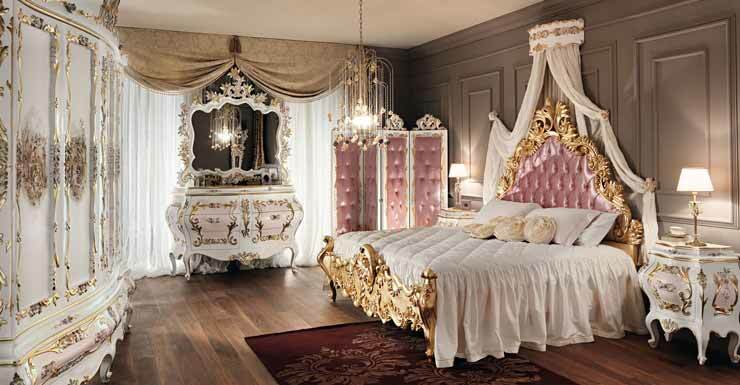 Do you have other photos of the Queen Bedroom Set? I am looking for this photo to have the bed in different directions? Trust me there is a method to my madness.. The photo is from Modenese Gastone. You can find one more photo (the vanity table) here. 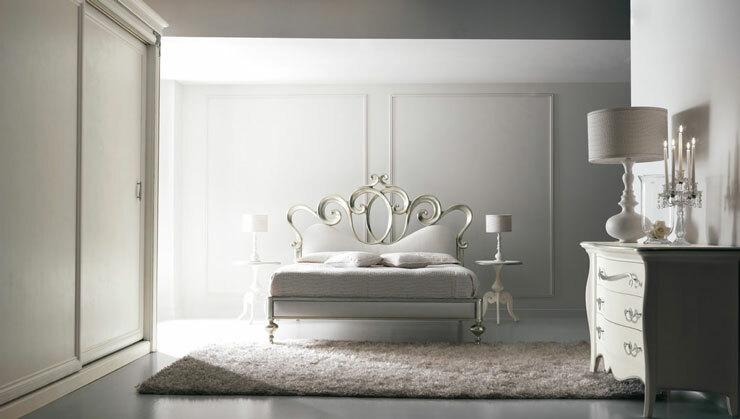 Hello, is there any way you can tell me where to purchase the gold framed bed (it’s the 7th photo down). 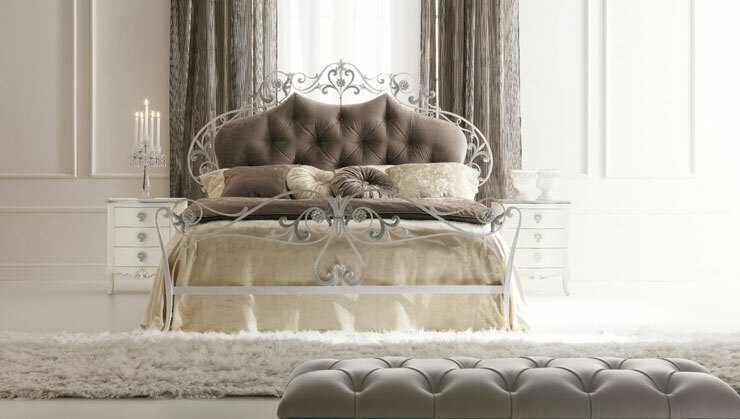 I am desperate to find an exquisite bed as this. Thank you so much. Hi, would you be able to tell me where I can get the bed on the top first picture please? Some bedroom are too much! But some of them lovely!